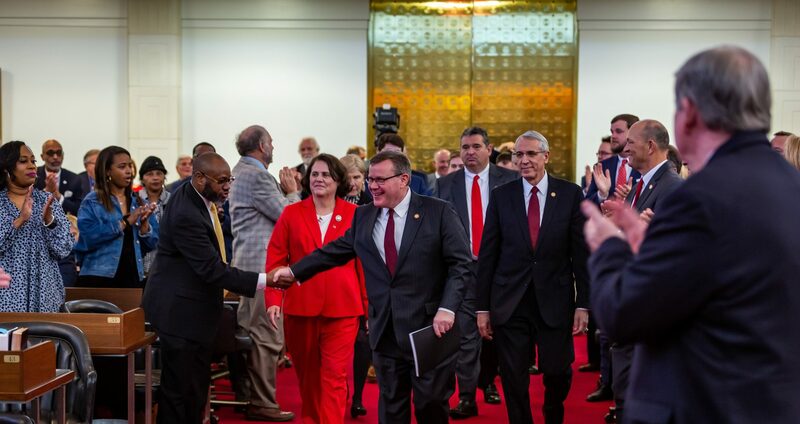 Raleigh, N.C. – North Carolina House Rep. Susan Martin (R-Wilson), a legislative leader on tax and economic issues, announced Monday she would not seek reelection to a fourth term in the General Assembly in 2018. 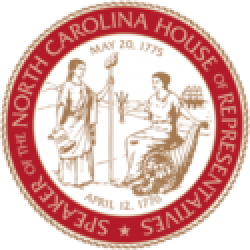 Rep. Martin co-chairs the state House Committee on Commerce and Job Development, as well as the state House Committee on Finance. “Rep. 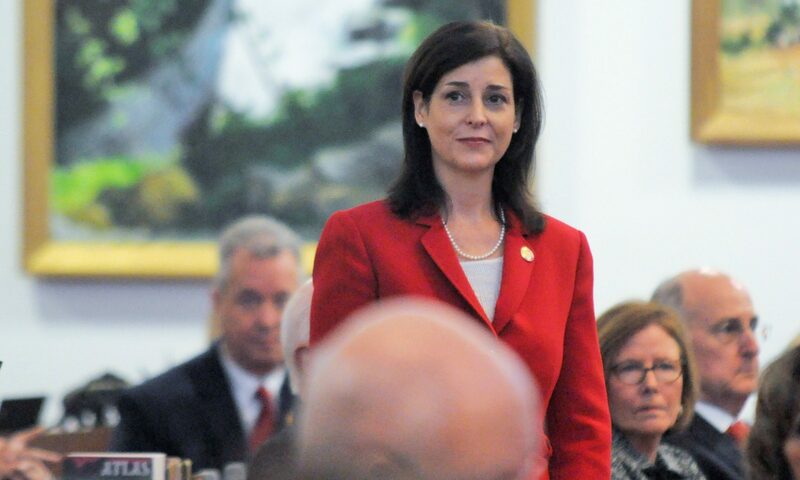 Susan Martin is an exceptional member of the state House who is uniquely committed to serving her constituents in eastern North Carolina,” said Moore.